Birmingham City Council has announced plans to take forward proposals for regeneration initiative for the Ladywood area. Ladywood has identified as a location that could deliver family housing alongside enhanced public spaces, pedestrian routes and community facilities. 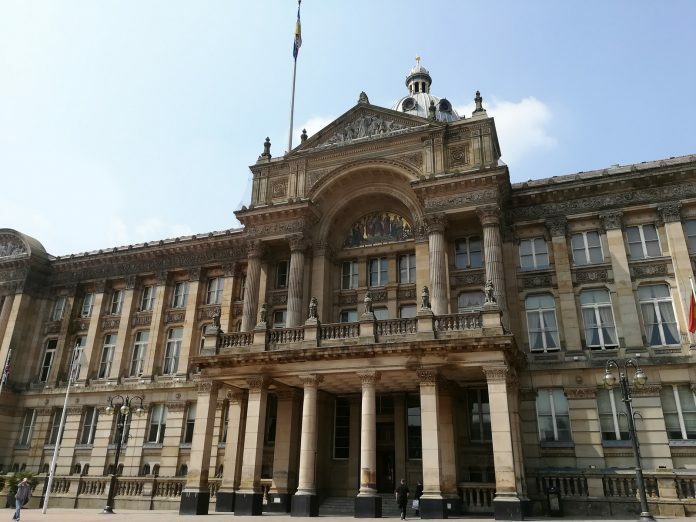 Cabinet member for homes and neighbourhoods at Birmingham City Council, Cllr Sharon Thompson, said “With the city’s population set to grow by 10% over the next 15 years, there is a pressing need to deliver more affordable, family housing within accessible locations. To this end, the regeneration proposal of Ladywood is a hugely ambitious project that will help us to transform and rejuvenate the neighbourhood. Initial consultation with local councillors has already taken place and a ward forum will be taking place on 19 February. Council officers will be in attendance to provide further information to residents and local business owners and to hear ideas from the community. Identified in the city’s Big City Plan the Ladywood area is located between the major redevelopments currently underway in Westside and along Broad Street and the housing growth planned at Greater Icknield. The council is now seeking a development partner, who can demonstrate a successful track record of delivering housing regeneration initiatives, to lead the work on Ladywood. The partner will be required to work closely with the local community to define a new masterplan for the area that responds to the needs of residents and delivers the scale of improvements envisaged through the Big City Plan. The decision to bring forward the regeneration initiative and commence the process to find a development partner was approved at the City Council’s Cabinet meeting on the today (12/02).